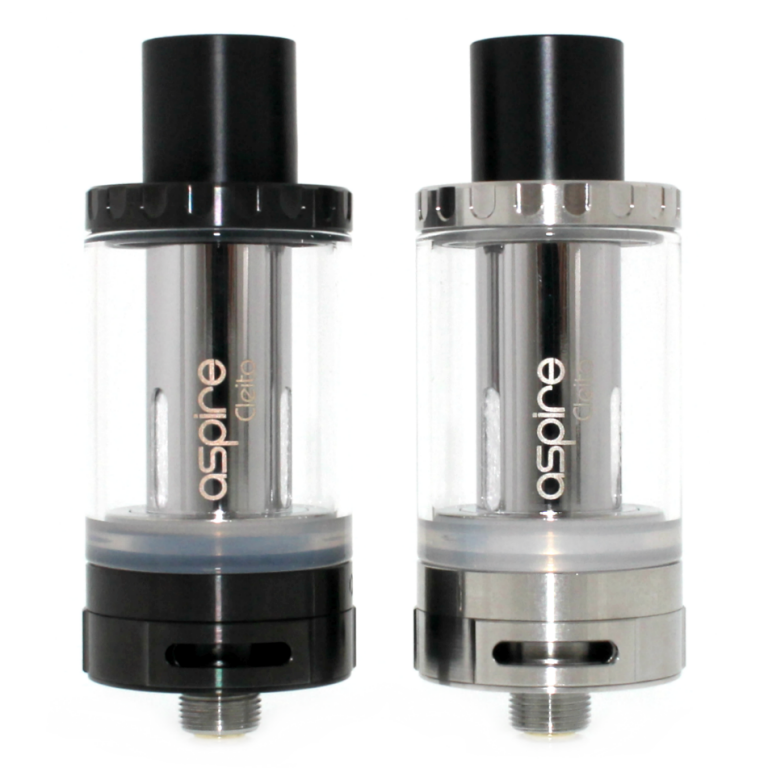 The Aspire Cleito Tank is one of the all time best flavour and cloud production tanks on the market. 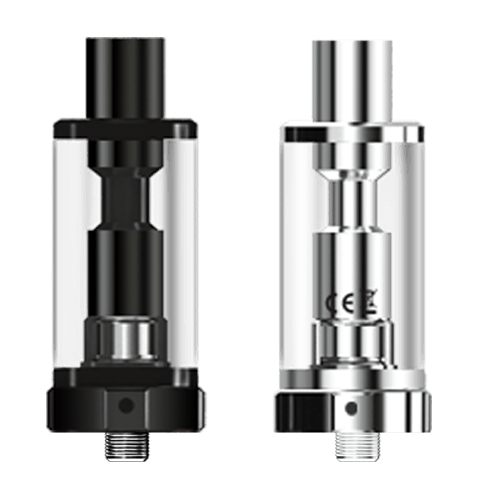 The design of this tank has shaped so many great sub ohm tanks including the Cleito 120 and the Exo tank. A truly awesome tank and one of The Vape Hut Maldons favourites. 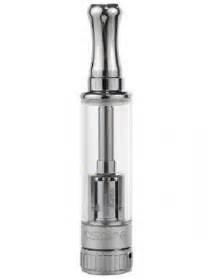 Available From The Vape Hut Maldon in Stainless Steel, Rose Gold & Black.